Australia: Uluru – To Climb or Not to Climb? 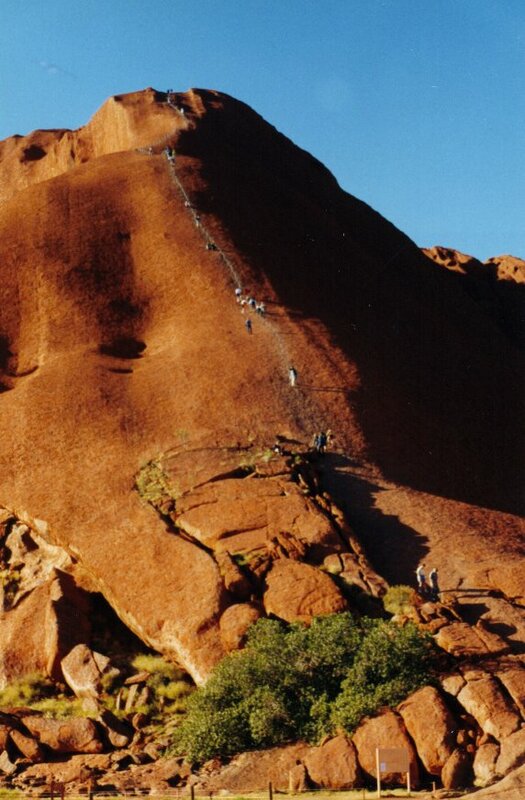 The link below is to an article that looks at Uluru and the traditional owners desire that people not climb the rock. What do you think? Share your thoughts in the comments.